There are lots of articles out there that talk about top tips to optimize your blog posts for SEO, many of these articles come from the perspective of what to do with your blog post after it’s been completed and the technical pieces you can optimize afterward. Unfortunately, that is the wrong approach because frankly, by the time your post has been written, you have already lost half of your SEO potential on that page. I believe before anything is even written, you should already be thinking from a search engine perspective about what you want to write. The concept of SEO should be built within your content, based on the perspective of what your target audience is searching for. This might be a lot of things to touch on for every blog post, but trust me, if you want a high-performing blog post that stands out from the rest, you’ll want to read this. 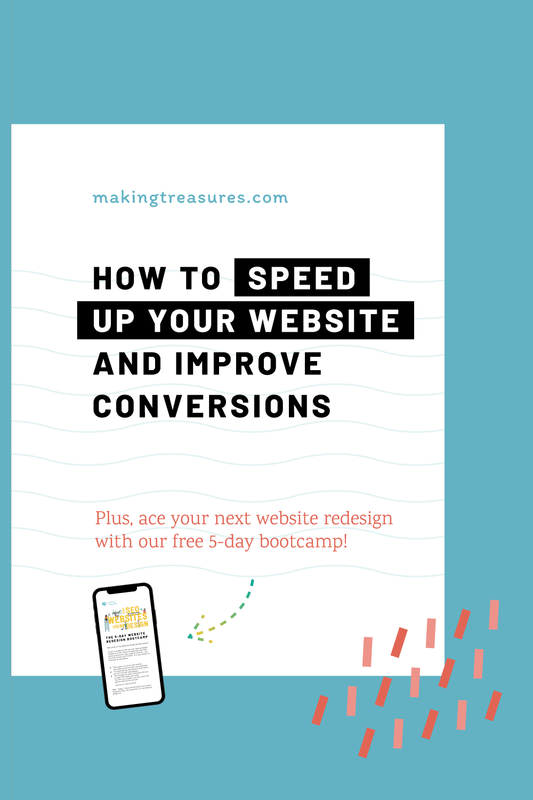 To help you with some of the actionable tips in this guide, I have created a handy-dandy 7-page workbook to follow along! Simply enter your details below and it’ll be sent straight to your inbox. Before you sit down and start typing away on your new blog post, an important step we often do not bring enough attention to is the step where we come up with the reasons behind why we are writing in the first place, and who we are writing for. Many of us skip this step, admittedly I used to as well. We write our blog posts based on what we think our audience needs, rather than what they are actually searching and asking for. Unfortunately, it is in our nature to tell people what we think they should know, rather than taking a moment to recognize there might be something else they need. But, there’s a way to fix this, and it starts with planning posts with a goal in mind. What are you trying to get out of in your blog post? Are you writing this post because you simply want to share a strategy? Start a conversation? Or are you trying to get more email addresses? Are you trying to earn more sales for a course you have created? Or perhaps to convince more people to believe in your cause? Depending on the goal of your post, the type of posts you write will also significantly differ. You could be writing an informational post, or a tutorial, or a product review… or maybe you won’t even go the writing route and do a video instead, or maybe you’ll do both. In addition, there’s also the question of how you will offer value in the first place. Is your intention to offer a solution to a problem your audiences are looking for, or are you simply writing for yourself? In the next step, we will tie in these answers with the people who you are writing for, and how that can help you narrow your goals down even further. Do you have a specific group of people you are targetting your posts at? It is essential that you are always writing for the same group of people in every post you publish on your blog, this is a part of niching down. Niching down not only makes your content more enticing to the people who fall within your group because it positions you as the expert in the topic they are searching for, it also helps YOU write quicker, easier, and faster. For example with Making Treasures my audiences are 25-40-year-old content creators who want to use content marketing to stand out online through the competition and earn more income. These are people who are more creative than technical, and who recognizes the importance of caring for their customers and putting quality first. PRO TIP: You can also target different subsets of people within your audience group in your posts, such as, influencers who are interested in your topic, potential clients, new readers who are new to your brand and blog, or even existing fans. Again, depending on the end goal of why you are writing in the first place, you could target a post to only certain subsets as well. After you have got the why and who down, it’s time to move forward to the next step! In this section, I’ll be showing you the ropes of how keyword research is done. With these strategies, you’ll be able to find long-tail keywords for your blog posts that you can use for many posts to come. First, let’s define short-tail keywords. A short-tail keyword is a keyword that consists of a single word or phrase, usually a term that refers to a broad or general topic. A long-tail keyword, on the other hand, usually consist of 3 or more words, and is much more specific in nature, typically referring to an aspect of a broader topic. hand lettering is a short-tail keyword. hand lettering alphabet is a long-tail keyword. hand letter alphabet practice is a more specific long-tail keyword. You know what they say about niching down, the same can be applied to keywords. We always, always want to write our content based on long-tail keywords because it helps target our content to people who are specifically searching those terms. The more specific your keyword, the less the results. Imagine if you are looking for a “hand lettering alphabet practice” and going through 35 million results for just the keyword “hand lettering”, how will you even find what you are looking for?! Chances are, you will probably want to search more specifically to narrow down your search results, that way you can find what you are looking for faster, and the results will also more relevant to what you are looking for. This is exactly why you want to target long-tail keywords in your posts because it will also help your audiences find you. There are numerous ways for us to find out what people are looking for in your topic or niche. In this section, we will explore some of my favorite ways to conduct keyword research that is simple and effective. Plus, it won’t take you longer than 30 minutes to do all of these — combined! PRO TIP: If you want to get even more specific, try typing in additional words and see what it populates! Do you ever wonder what are some related keywords to your topic? Finding related keywords has never been easier thanks to Google Keyword Planner. Simply enter your topic or keywords related to your topic and click on Get ideas. Based on the results populated, the different columns indicate different metrics of the related keywords, such as search volume, competition, and the suggested bid if you were to place Google Ads that target for those keywords. We will go into details about how to look at the results in a future post. For now, this list provides a good idea of related search terms users search for that are related to your topic. This one is a new tool I have been checking out. And admittedly, one of the reasons I am attracted to it is the gorgeous interface — I just love how smooth it is! Simply enter a keyword and hit Find keywords”. In a matter of milliseconds, your results are loaded. Just look at all that information! I love that not only does the report display related keywords, it also shows everything in a simple to understand and visually appealing way. At a glance, you’ll find information related to search trend, average monthly search volume, CPC, PPC, AND the coolest of them all, the exact links to the top search results ranked based on keywords and WHY it is ranked where it is based on SEO stats (DA, PA, MR, MT). I mean, I am pretty impressed. Unfortunately, the only downside is you can only check out 2 SERP evaluations per 24-hour limit unless you upgrade your account. But if you are only looking to do keyword research, the information on the left-hand site is pretty sufficient. I am an avid pinner and visual learner, and one of my favorite social network for finding content that I am looking for is Pinterest. Not many bloggers use it for keyword research, but it’s actually a pretty awesome tool for just that! Here’s how. Similiar to Google search, it also has suggested long-tail keywords. In addition, you’ll also see some People and Board results that feature your keyword. This is a great way to conduct a little bit of audience profiling as well, such as whether some of these people might be your target audience, and if they are, what else they are interested in, or what topics within your niche they might be interested in. Now hit enter in your search bar with your focus keyword entered so you get a more expanded result page. Pinterest will suggest you additional keywords that people typically pair your focus keyword with, which is another great way to find out long-tail keywords for your topic. Enter your keyword into the search field and click on Get questions. You’ll find results like what questions people are asking for related to your keyword, what propositions people are searching for, it even tells you similar keywords to yours that people search for. Let’s do a fun exercise called keyword mapping. With the list of keywords you have come up with based on your earlier research, we want to put them in an easily understandable way starting with your focus keyword in the middle. At the end of the exercise, you should have a nice visual representation of your topic niche, plus tons of additional topics and keywords that you can use throughout your posts for years to come. PRO TIP: You can come up with some interesting long-tail keywords by combining all your words interchangeably. Such as “hand lettering quote practice”, “hand lettering iPad worksheets”, just to name a few. Go ahead and try it out for yourselves! You have reached the end of PART 1 of this guide, PART 2 which will cover steps 4-6 will be available shortly. 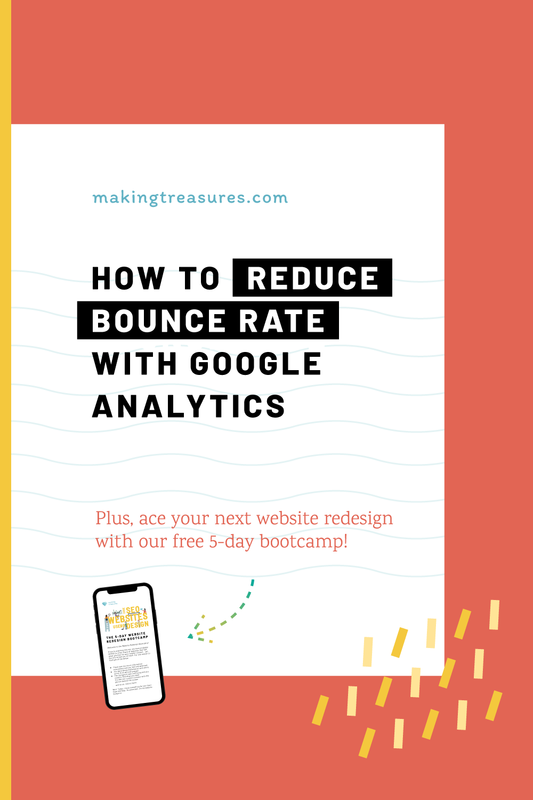 If you haven’t already, sign up to my bootcamp to learn how to craft a brand new blog post that checks all the SEO marks!